We all need a little help at some point during our lives and getting older is a time when many of us need more help than we used to. 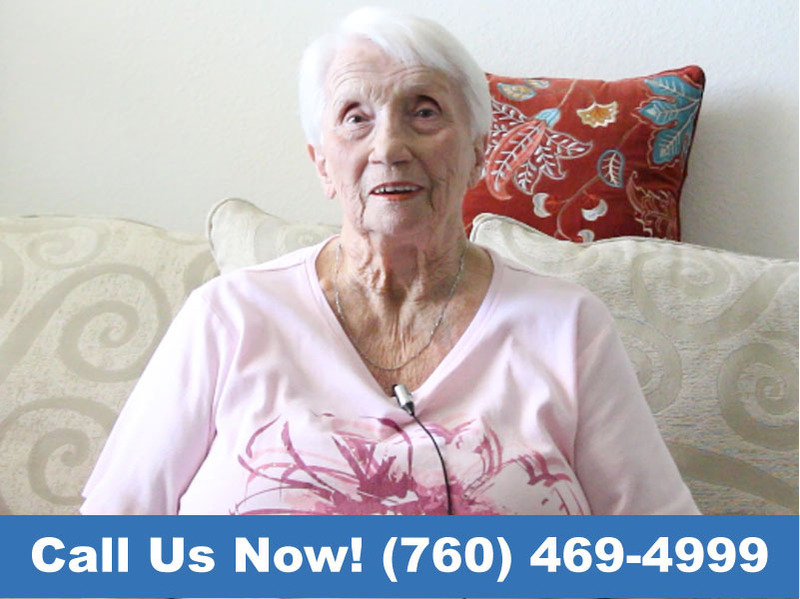 Heaven Heights Senior Care offers renowned senior citizen care and attentive senior in home care in the Palm Desert area of California. Fully licensed and insured caregivers provide friendly social, personal and medical care for you or your elderly loved ones, depending on your needs. Heaven Heights Senior Care is noted as the leader in senior services and non-medical senior care, with number one customer service. We are well known as Coachella Valley’s most knowledgeable provider of senior home health care; all of our caregivers are experienced and take care of your daily living, with a courteous and warm disposition that will make them quality senior caregivers and friends. Family run since 2010, our founder has over fifteen years of experience in the industry, which she has passed on to the diligent caregivers here at Heaven Heights Senior Care. We strive to make sure our clients feel at ease with the caregivers they come into contact with and try to assign the same caregivers to the same clients every time they visit. Our caregivers keep up to date with your needs and develop a specific care plan, tailored to you as an individual. Every caregiver at Heaven Heights Senior Care comes licensed and insured and are experienced both in the medical and practical aspects for your care and all personal, social and compassionate elements involved in making the latter part of your life healthy and happy. Whatever help you need, do not hesitate to ask your caregiver or contact any member of our team.